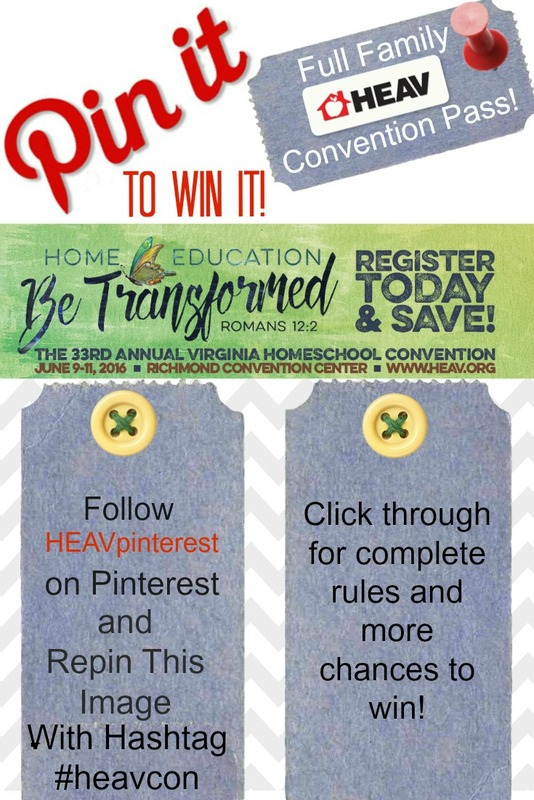 This will be my third year attending the Home Educators of Virginia Association's annual homeschool convention held in Richmond, VA. What makes this year stand out from the rest is that this year, I am going as a convention blogger! How awesome is that? And, the icing on the cake? My whole family is coming along for the ride. I am beyond delighted about this considering the last two times I went it was nice to get away but I missed my family to pieces. Every time I would pass by a vendor that I knew my kids would love, all I could think was, "I wish they were here to see this!" Sciexperience was directly across the booth I was working in last year and all the kids that went over seemed to love it! It was hands-on, entertaining and fun. Dr. Callentine simplifies the most difficult topics and breaks it down for little minds to understand. Not only is she a pediatrician but a homeschool mom as well. She also is on the board of directors for Parentalrights.org. I highly recommend heading over to her booth. Now that my husband has agreed to take time off from work and I've hyped up the convention to the kids, I have to ask myself, now what? What are my kids going to find to do there, for three days? 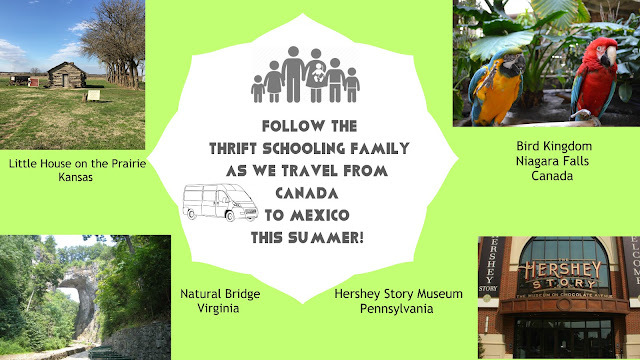 Let me share some options with you since, as I'm learning this year, planning for the convention with kids takes much more thought and preparation. First, I looked at my options and picked out which activities fit my children's interest and age level.I found two from the list below that will work for us! I made sure not to go overboard since perusing the exhibit hall and the ever so beloved used curriculum sale will take up some of their time as well. We also plan on taking it easy in the evenings. Relaxing in the hotel and enjoying each others company, (and not having to do the dishes!) Some of the sessions begin quite early. Some as early as 8:30 in the morning! With kids, I am not so sure we will try and attempt to make it over to the convention hall that early. I love ambition and everything but we don't want to stress ourselves out in fear that we are missing something. I suggest taking a look at the schedule ahead of time and be sure to plan to see just a few speakers, then go from there. So many different things are happening at convention and if you try to do it all, you will most likely get overwhelmed. Just like grocery shopping, enter with a list but be open to straying from that list if you find a product that suits you better or offers an amazing deal! It's always best to have a plan, even if you don't entirely stick to it. What homeschool day goes completely as planned anyway? So yes, I do suggest making a plan, for sanity's sake! Since today is the first day that I am running this giveaway, I am making it super simple! If you want a quick, easy and painless entry, then simply Pin it, to win it! Follow Heav (/heavpinterest) on Pinterest and then pin the image below. That's it! You are entered! Hungry for more? If you have a few minutes to spare, go ahead and enter for more chances to win below. And be sure to stop by between now and Thursday for more opportunities to win! Disclaimer: This post is brought to you by HEAV. All opinions stated here are my own. Getting ready for my oldest to start high school in the fall! Would love to attend the HEAV conference this year!! !